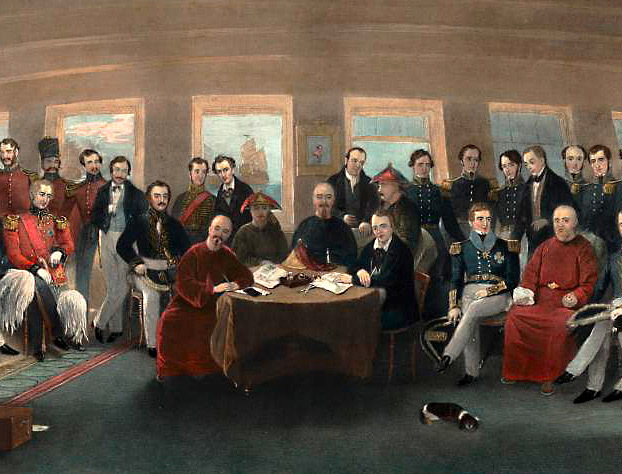 The Treaty of Nanking, which ended the First Opium War, was concluded at gunpoint in 1842. 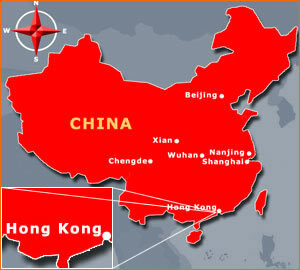 It ceded the Chinese island of Hong Kong to Britain and opened five additional Chinese ports to foreign trade and residence. (Britain kept Hong Kong until 1997.) Ironically enough, nothing was said about opium in the treaty to end the Opium War! 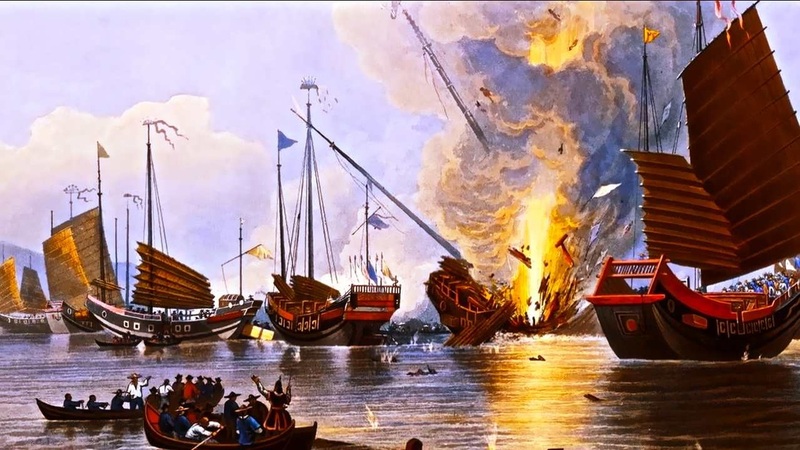 A Second Opium War broke out 14 years later. This conflict (1856-1860) was an inevitable sequel to the first. The Chinese were not eager to implement the terms of a treaty they saw as unfair... or signed at gunpoint. 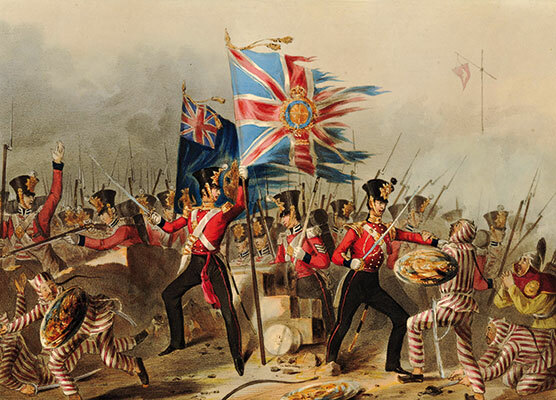 British merchants were unhappy because they did not see a huge rise in profits from the Chinese trade after the First Opium War. They blamed the Chinese for dragging their feet and not openly welcoming Western goods - like opium. 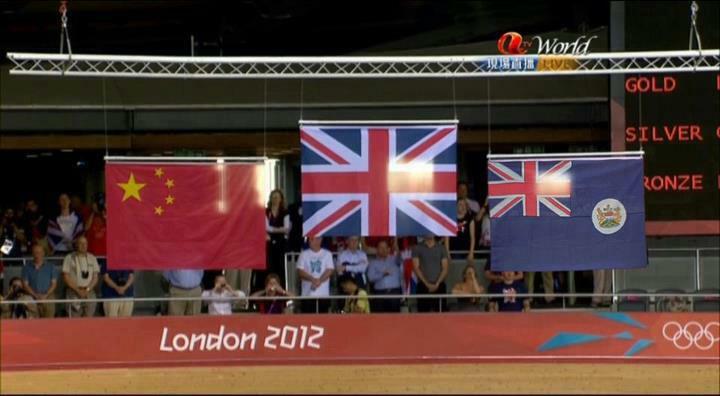 (I mean, come on, China... all Britain wants is for you to buy its drugs!) 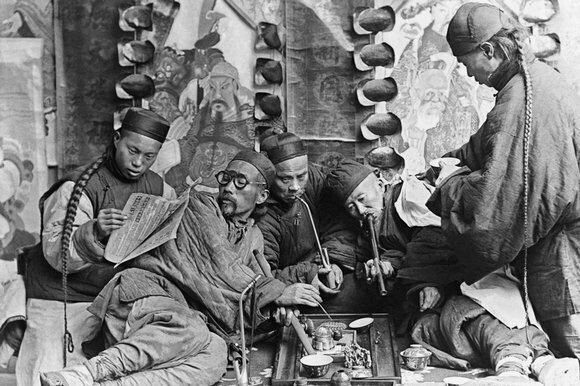 Opium smuggling continued, and this increased the Chinese resentment of foreigners. The second conflict between the British and Chinese began over rather ridiculous circumstances. 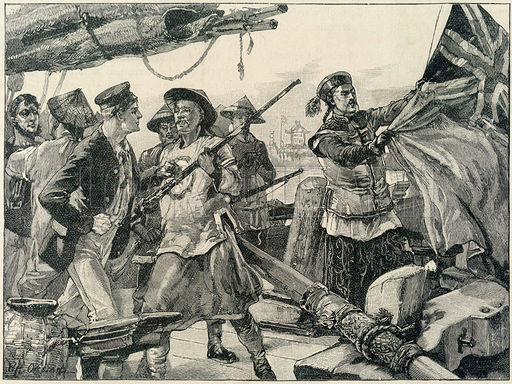 On October 8, 1856, Chinese officers decided to search for a notorious pirate that was allegedly on a ship called Arrow. The Arrow was owned by a Chinese resident of Hong Kong. After boarding the ship, they took down the British flag that was flying off the mast. This minor incident quickly escalated into a war, because, again, bloody conflict is the logical response to someone touching your flag. The British sent an expedition and were joined by a French task force out to punish China for allowing a French missionary to be murdered in February of the same year. (And when historic rivals Britain and France pair up, you know that can't be good!) 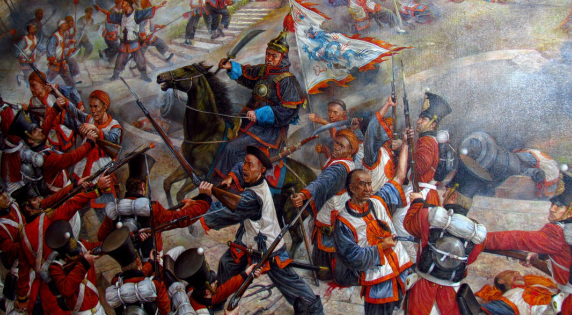 The Anglo-French force made quick work of the Chinese. 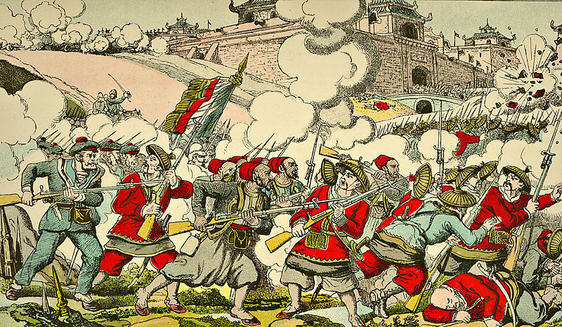 The Treaty of Tianjin (not signed at gunpoint) allowed diplomats to take up permanent residence and own land in China. It also opened up 10 new ports to foreign trade. 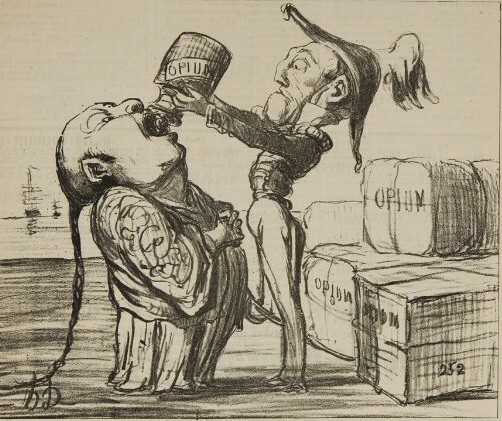 The opium trade, the entire reason for the wars, was legalized. 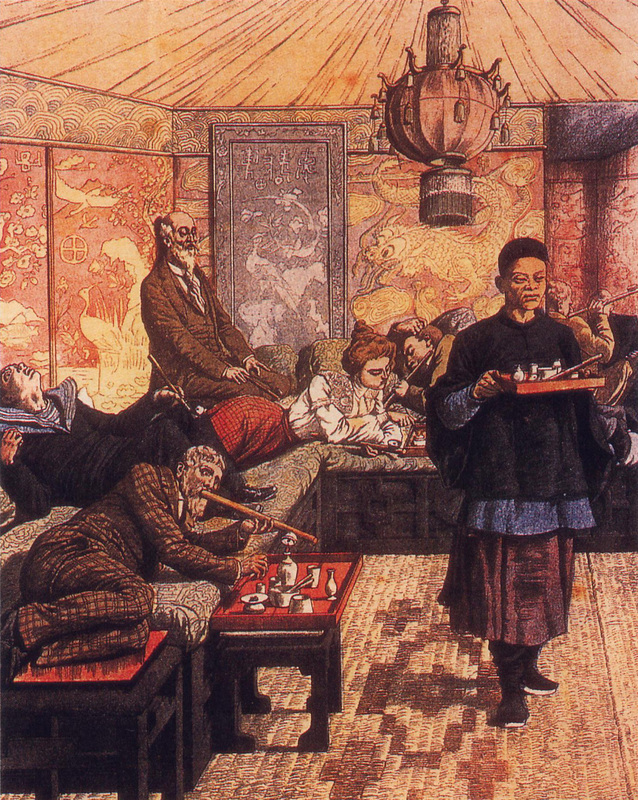 These Opium Wars were very important to China's modern history. The wars, and the unequal treaties, forced China's markets to open up to the West and made the once secluded Chinese vulnerable to outsiders. 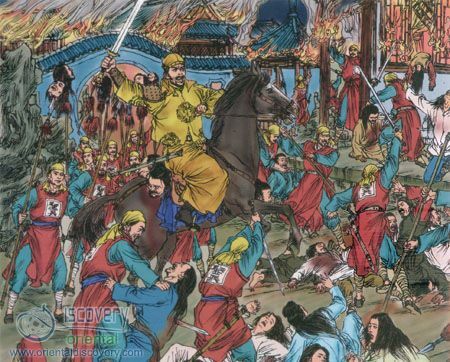 The events also contributed to the collapse of the Qing Dynasty (China's last imperial dynasty) in the early years of the 20th Century. Some historians argue that the conflicts, while painful, were a much needed jolt to shake China out of the past. 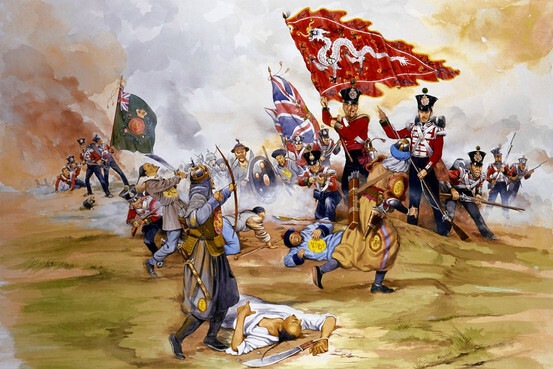 China views the Opium Wars as a perfect example of "might makes right" and "Western bullying". Still doing the whole "red coat" thing, huh, Britain? 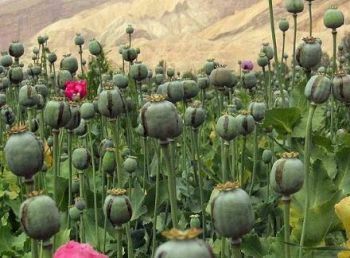 ﻿Opium is a narcotic drug produced from the poppy, an agricultural crop. It can be processed into morphine (a painkiller), which, in turn, can be made into heroin. It is smoked, eaten, or injected. Today, over two million Americans are heroine addicts. 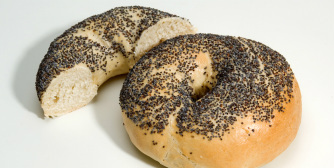 ﻿﻿The consumption of poppy seeds used on bagels and muffins can produce positive results on drug screening tests. 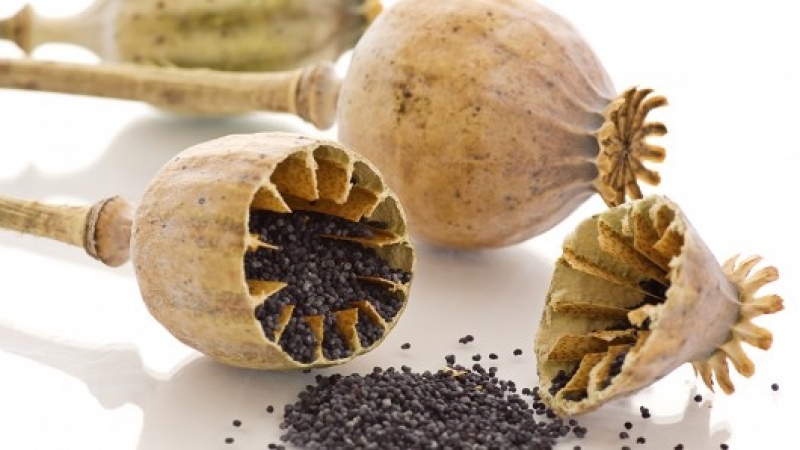 Opiates (like morphine and codeine) can be detected in urine for at least 48 hours after one eats food containing poppy seeds. As little as a single bagel covered with poppy seeds could produce a false positive test for these drugs and make a drug-free person look like a heroin user! 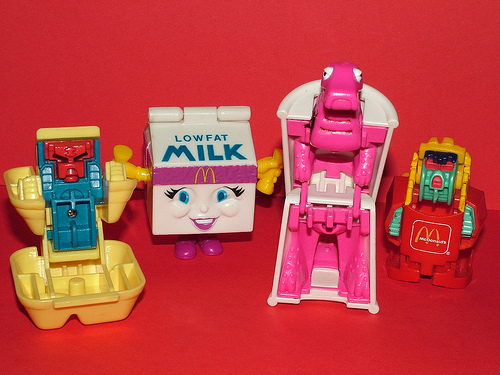 "Made in Hong Kong"... four beautiful words that meant you were getting some quality plastic work! 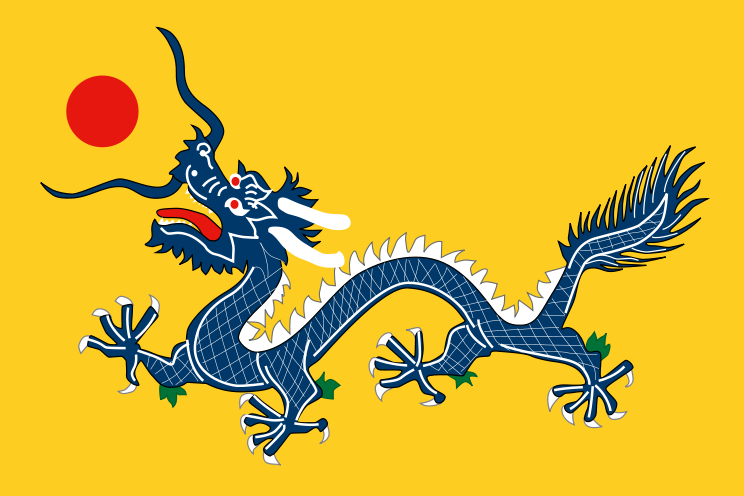 After its release from British colonial status, this became Hong Kong's flag. 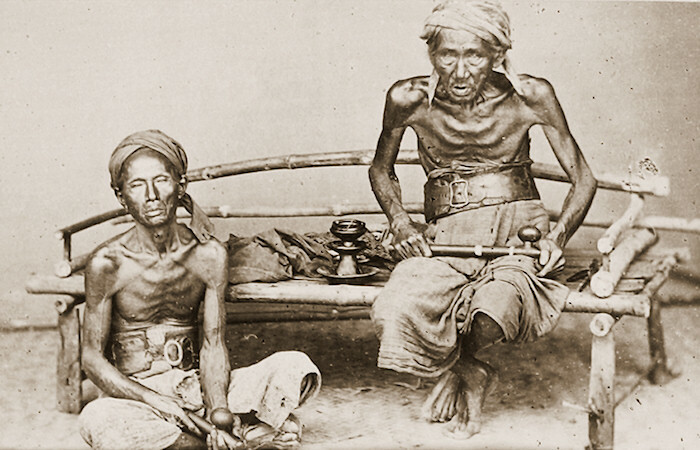 An economic crisis followed the Opium Wars and resulted in the peasant revolt and devastating civil war known as the Taiping Rebellion (1850-1864). 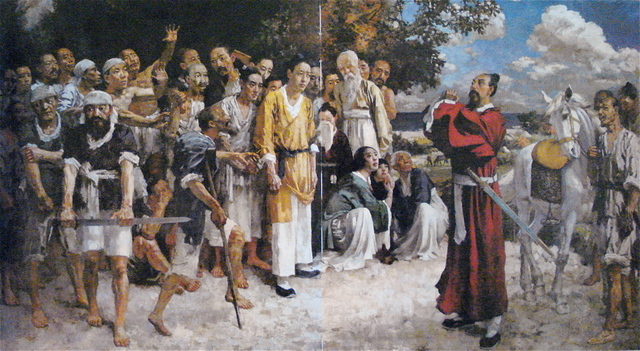 This rebellion was led by Hong Xiuquan (1814-1864), a Christian convert [pictured left]. 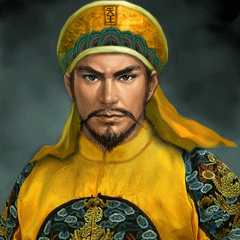 He believed God had given him a mission of destroying the Qing Dynasty... oh, and that he was the younger brother of Jesus Christ. So, this "bro" of Jesus created the Taiping Heavenly Kingdom, a separate country in Southern China with 30 million people. Hong's agenda included public ownership of land, equality for women, and replacing Buddhism and Confucianism with Christianity. His peasant armies were called "longhairs" because they refused to wear the queue (their hair gathered up and braided in a long ponytail). 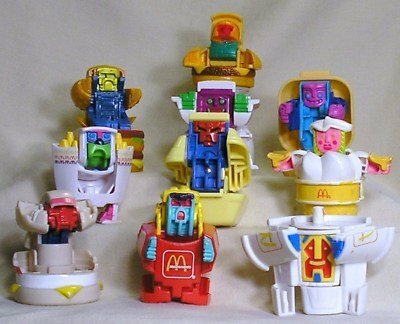 Soldiers in this army of 500,000 were incredibly disciplined and hugely fanatic. They sported red coats with blue pants and had large numbers of women in their ranks. Ironically, Britain and France came to the aid of the Qing Dynasty (you know, the same one they had just beaten into submission a few years earlier) and destroyed the rebels. Hong either committed suicide by taking poison or died of food poisoning. 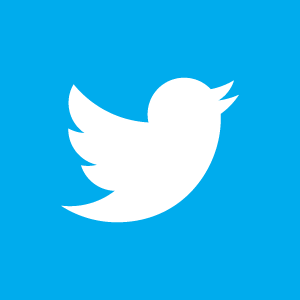 By the end, between 20-30 million people (mostly civilians) died in one of the deadliest military conflicts in history. 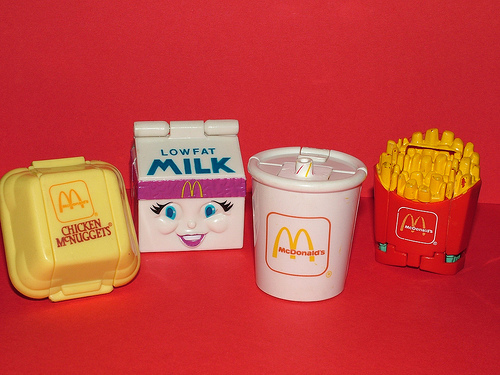 The scars from the rebellion are still felt today.